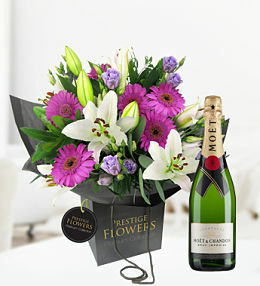 Our collection of luxury flowers at Prestige Flowers is both elegant and sophisticated. 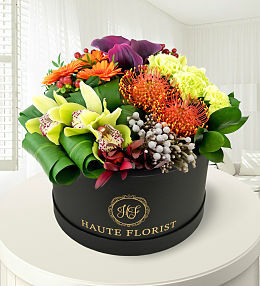 Not only are the luxury flower arrangements perfectly arranged but the greenery truly compliments each and every bloom. 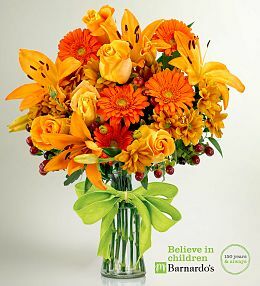 Each arrangement in this collection is available in various sizes to accommodate for any budget to suit all special occasions. 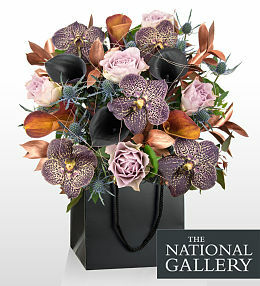 When ordering flowers simply choose flowers online from our luxury flowers range with various high-quality blooms, each bouquet comes complete with a luxury wrap and bag. 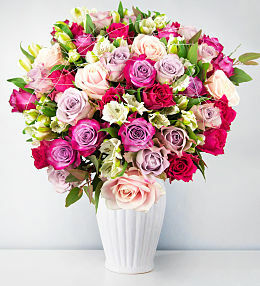 Send flowers and plants to celebrate an anniversary, birthday flowers for the big milestones, or baby flowers to celebrate the arrival of a new born or just because. 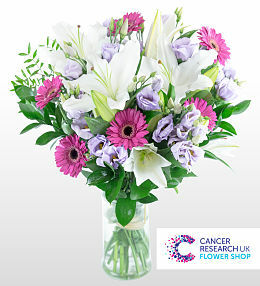 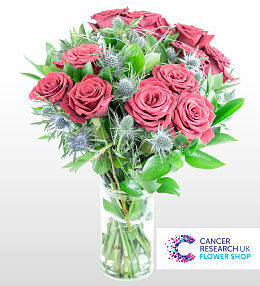 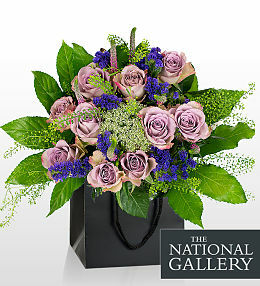 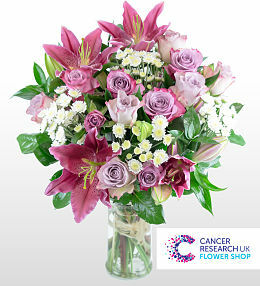 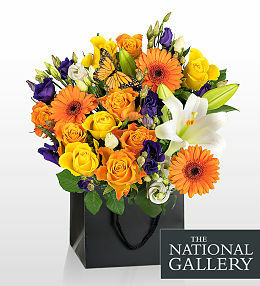 Our luxury range has a gorgeous colour theme for sending beautiful flowers to suit any taste. 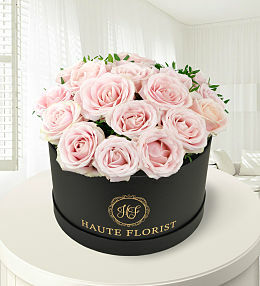 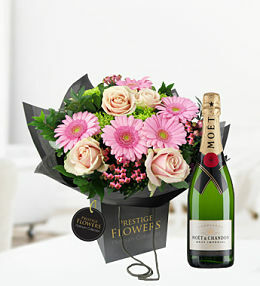 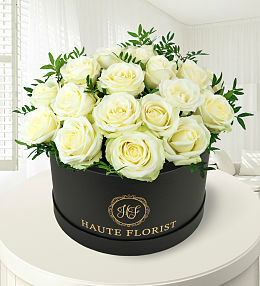 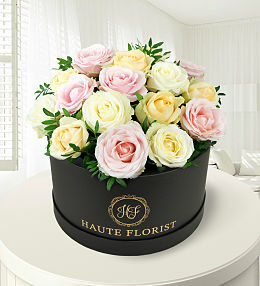 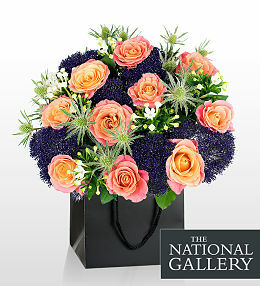 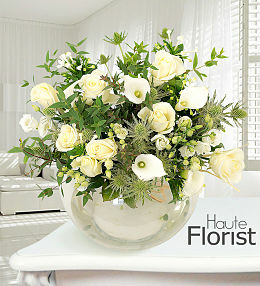 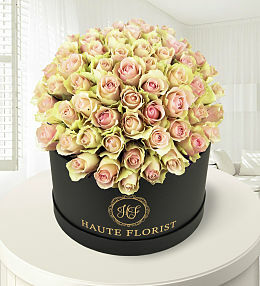 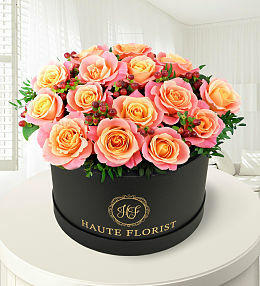 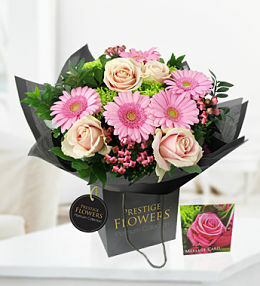 We ensure we only send out fresh flowers and all our luxury range is covered by our freshness guarantee. 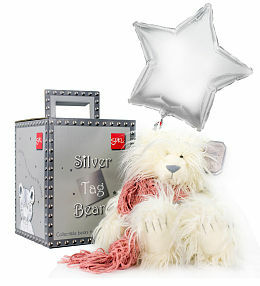 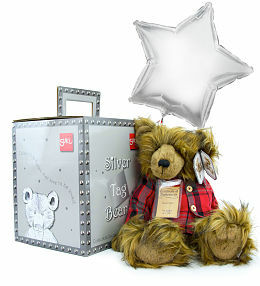 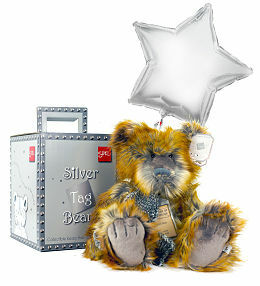 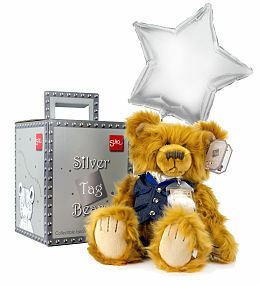 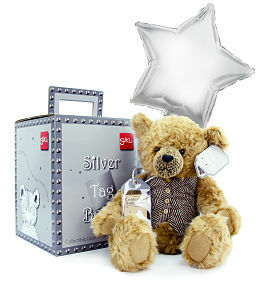 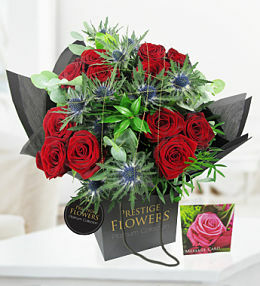 You can also choose some extras to go with the flowers such as balloons, a clear vase or a lovable cuddly bear to top the luxury arrangement off and really wow the lucky recipient of this fabulous luxury flower delivery service. 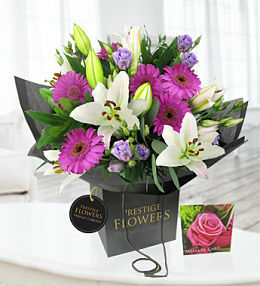 Our luxury flowers are delivered 7 days a week and next day delivery is available for orders placed before 10pm. 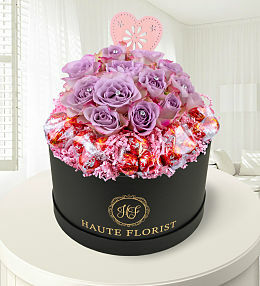 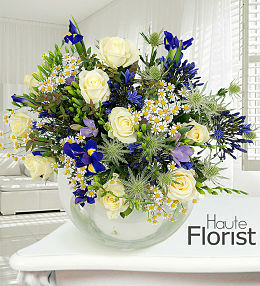 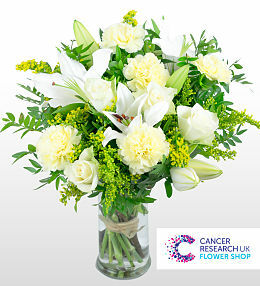 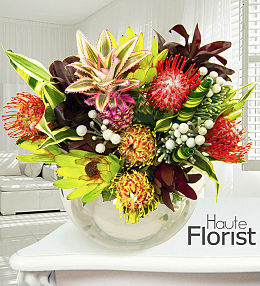 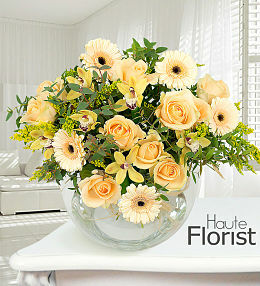 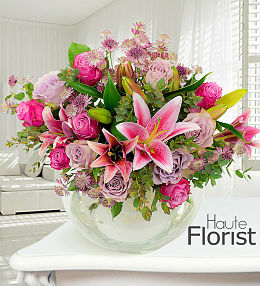 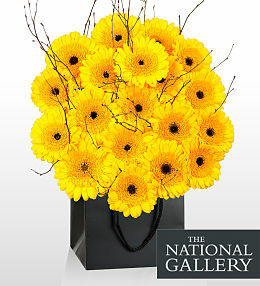 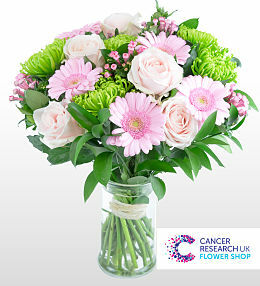 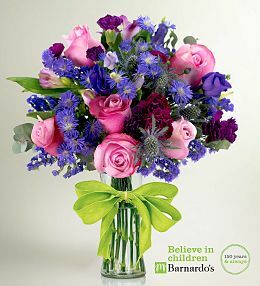 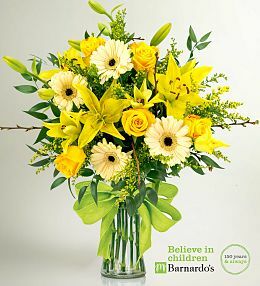 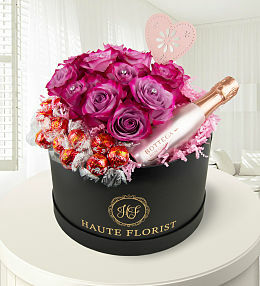 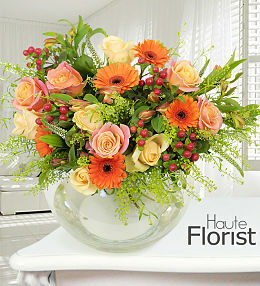 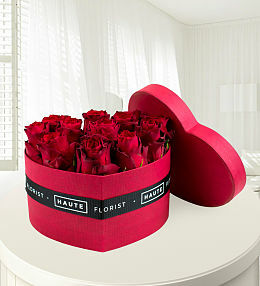 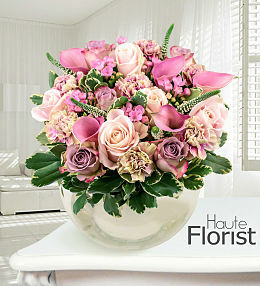 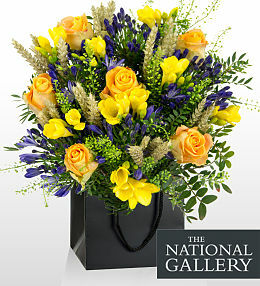 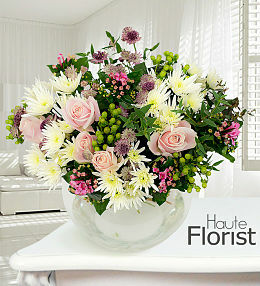 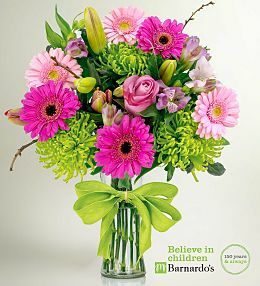 This is a spectacular flower arrangement to show your loved one or friend just how much you care. 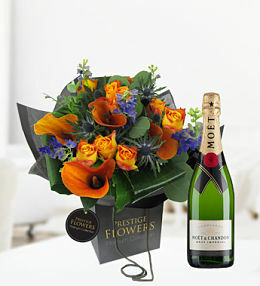 With just the right blend of colours and contrasting textures, this fine bouquet will delight any lucky recipient. 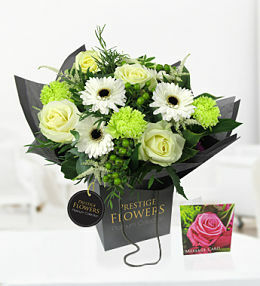 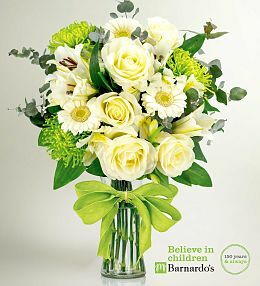 Order before 10pm for next day flower delivery, view our range. 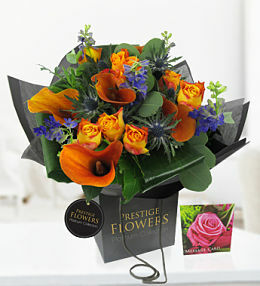 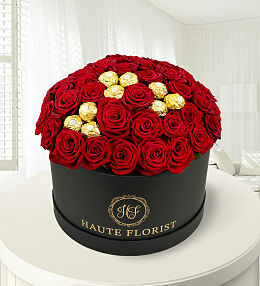 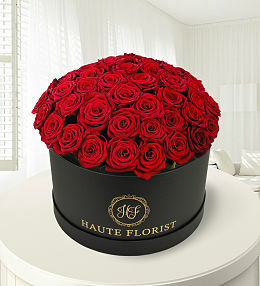 Luxury flowers available for next day delivery in the UK with Prestige Flowers when ordered before 10pm.